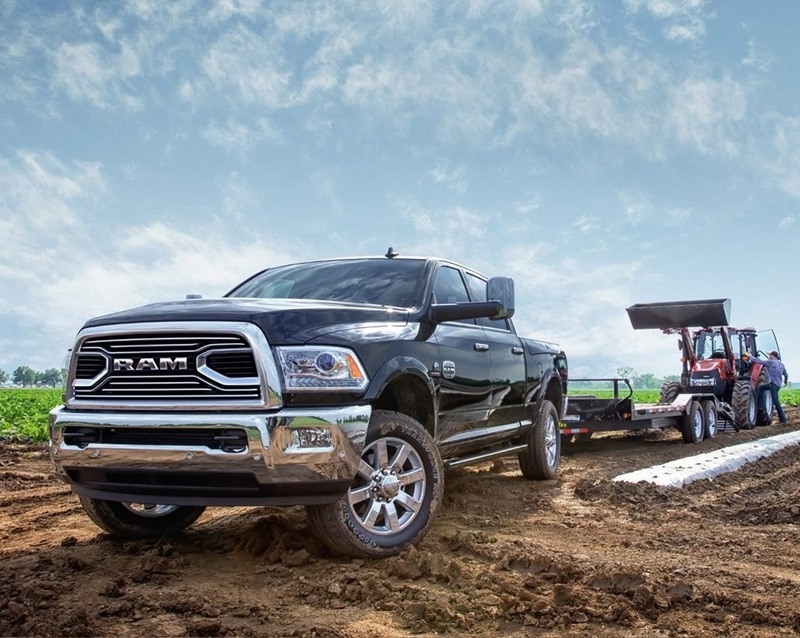 Searching for truck repair near Farmington Gallup Grants Roswell Santa Fe Santa Rosa areas? 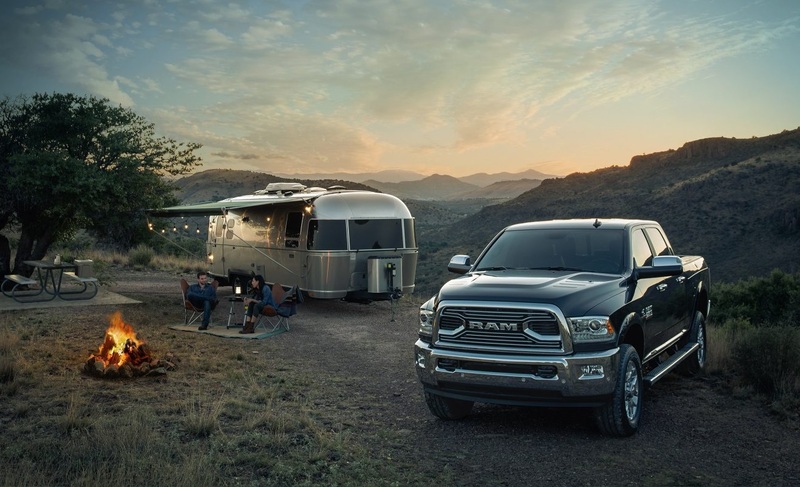 Melloy Dodge is your top RAM repair center in Albuquerque New Mexico. 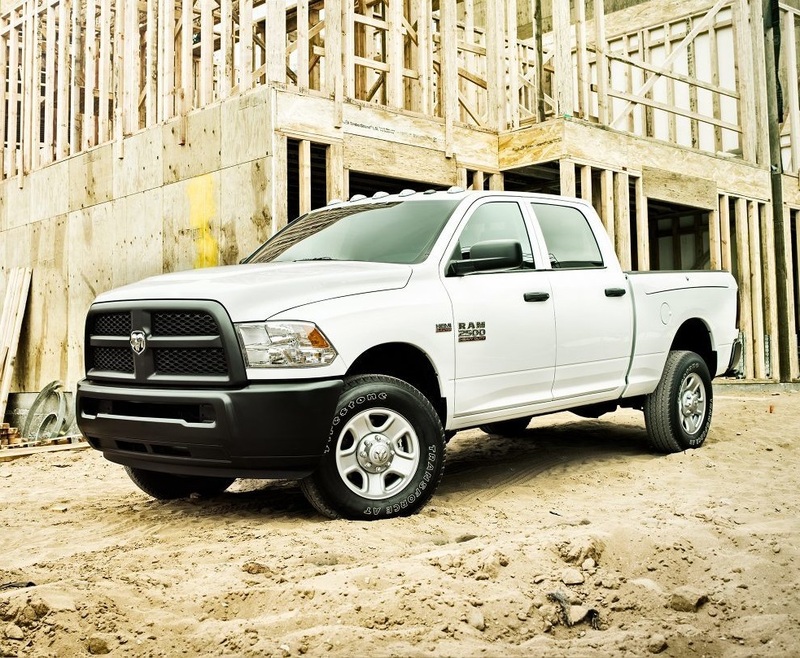 We repair all truck models, although we specialize in RAM 2500 repair. This is a popular truck for drivers in Albuquerque. It is tough, dependable, and ready to battle the desert heat so drivers can always enjoy life to the fullest. Our certified service technicians can proficiently diagnose and repair any type of trouble that interferes with the normal operation of your vehicle, whether it is a minor problem or something more complex. When you need RAM 2500 repair in Albuquerque NM, call or click to get a free estimate and learn why we're a name that so many people have trusted to provide them with quality vehicle repair service for so many years now. We'd love to be the name that you trust to provide great repairs to your truck. Preventative maintenance services are designed to prolong the life expectancy of your 2500 while ensuring optimum performance every time you get behind the wheel. 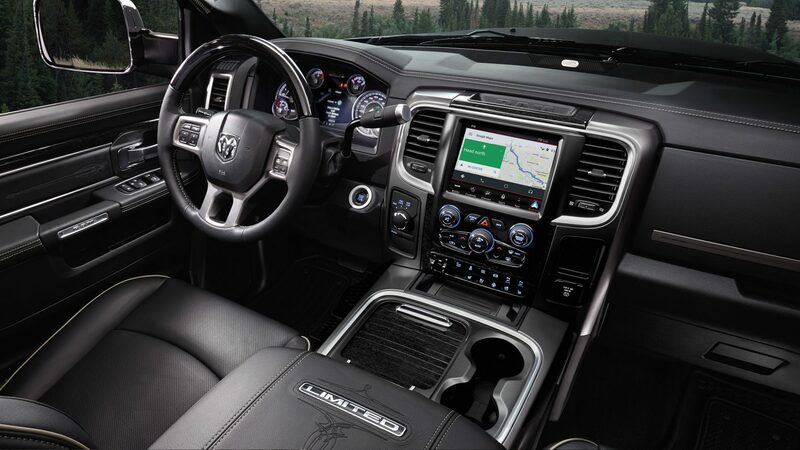 With regular service, the need for repairs is reduced and you'll experience fewer breakdowns and frustrations during the ownership of your truck. Schedule service with us and one of our certified technicians will inspect, replace, and/or repair any problems found with any of the major components under the hood. We'll also provide all of the regular services the vehicle needs, such as an oil and oil filter replacement, fluids replacement, and battery check and tire rotation. All drivers should schedule preventative maintenance services for their 2500 according to their owner's manual. Most drivers will follow a 15-30-60-90 service schedule. There is no easier way to keep your truck driving smoothly than with regular preventative maintenance services. When you need Ram 2500 repair in Albuquerque NM, there is no shortage of service centers out there. Sadly, many of these service centers provide lackluster service, lack professionalism, use cheap parts, and otherwise cause more trouble than you started with. When you want a quality repair, nothing more, nothing less, Melloy has you covered. Quality is a top priority at Melloy and we never settle for less. We take the time to listen to our customers, answer questions, and properly diagnose the trouble before any work starts. Once a diagnosis is made, our technicians go to work to efficiently make the repair, reducing the amount of time you are without the vehicle. We never cut corners to finish the repair quicker, but instead take the time to do the job the right way, the first time around. Our customers are our top priority. When you want a different type of service center in Albuquerque New Mexico, let us show you why so many people in the area have trusted us to service their vehicle for so long now. We use state-of-the-art diagnostic equipment and tools to ensure proper diagnostic is made before we start the work, reducing the amount of time it takes to make the repair as well as the likeliness of an improper repair. Only OEM parts are used in our vehicle repairs. Original Equipment Manufacturer parts are designed to fit the 2500, therefore reducing mishaps and performance problems. These parts also include a warranty, so if there are problems, you will not pay a second time to make the repair. Our certified technicians receive regular training so they always use the latest techniques to make your 2500 repair. Plus, there is no problem that our technicians cannot resolve. Whether the truck is making strange noises or it is hard to accelerate, our technicians will make the repair with the same ease and expertise as the next. Call us to schedule service if you need a 2500 repair. We'll provide a free estimate of the service costs upon request. Use this estimate to compare our prices to other repair centers in the area. We're confident in our low prices and think that you will feel the same way. We stand behind all of our work with awesome warranties and guarantees, and have an excellent reputation in the area. Quality repais at this price are hard to come by in this area of the world. Do not allow the opportunity to get exceptional repairs for your truck at great prices pass you by! We are standing by to provide your free repair estimate. Take advantage of this offer! If you are near Farmington Gallup Grants Roswell Santa Fe Santa Rosa, it is worth the short drive to our truck repair center! Let us show you why we are a name that so many drivers in the area trust to repair their trucks!